Copyright are here to bring you the finest in house music from across the globe. In the show this week they are spinning tracks from the likes of Grant Nelson, Chopstick & Johnjon, Paolo Rocco, Tensnake, Oliver $ & Jimi Jules plus many more. 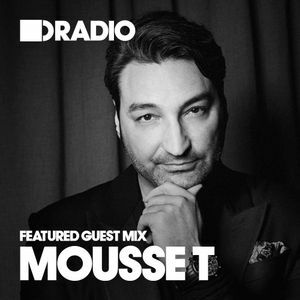 In for part two we have a guest mix from Mousse T. Keep It locked! If anyone out there can identify track #20, i&apos;ll be hella grateful. The strings & the vocals... "Hold onto your love don&apos;t let it go now. Forever in my arms-gonna make me groove." Gorgeous! aaaawesome, but whats the name of the next one to the last track ? Superb! So many good tracks.